The NCIA is an important voice in ensuring the laws of our nation keep up with the changes in society. 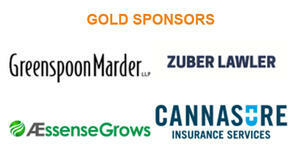 That’s why AEssenseGrows is a proud gold sponsor of @NCIAorg’s 9th annual industry lobby days. The NCIA advocates for the fair and equal treatment of our industry. Come join us! 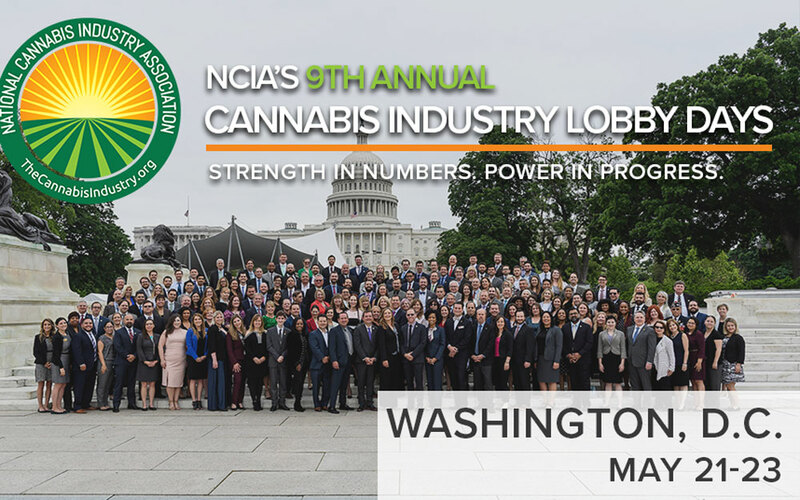 Learn more about the NCIA and the Lobby Days event at the NCIA website.